Lisa and Kate sisters twins. They were the without shoes for a day. through the city, the subway, shops and other public places. a small interview, filmed after walking barefoot! [Membership Renews Automatically] + Bonus content for regular subscribers. We will send it on the first day of the second month of subscription. Attention! If you cancel your subscription for a month, you can not get the bonus content for subscribers! You can get access to all the content for 6 months. All members of our team - real barefoot girls! They like to walk barefoot and shoot videos and photos! They do not go barefoot for the money! Fundraising goal - travel barefoot around the world! Discount $10 for Paxum users! Attention! Activating your subscription occurs within 0,01-24 hours. If you want to access one or several sets, you can pay for access by using an international transfer. Send a message to our email with the name of the content you selected, in return we will send you several payment options. 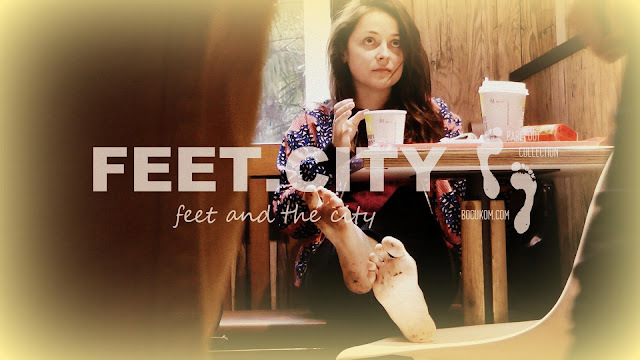 FEET.CITY | YOU DO NOT SEE THE FULL CONTENT OF THE SITE, IF YOU HAVE INCLUDED THE AD LOCK!